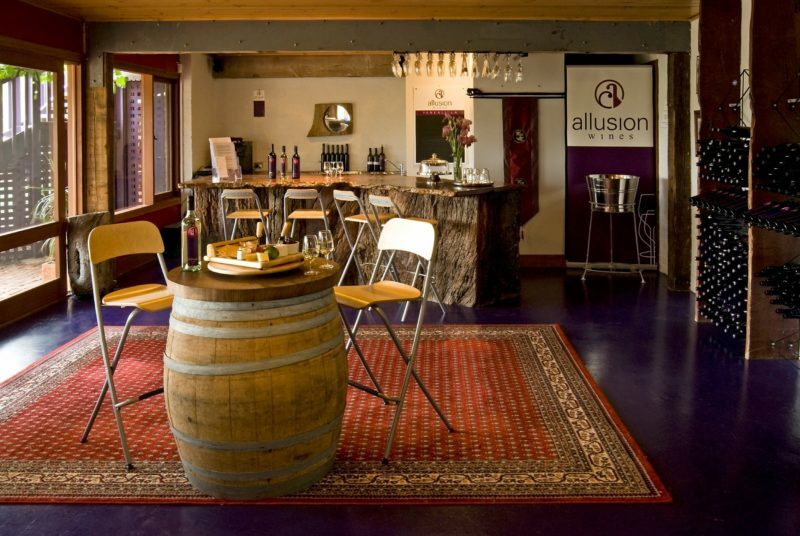 Allusion Winery is a family owned and run boutique winery located just outside of Yankalilla on the Fleurieu Peninsula. 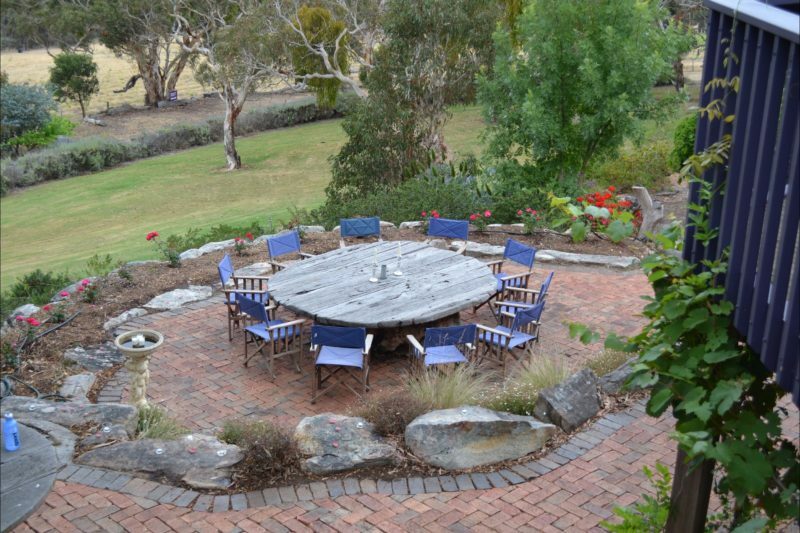 It is situated on a 30 acre property which contains vineyards and native bushland. 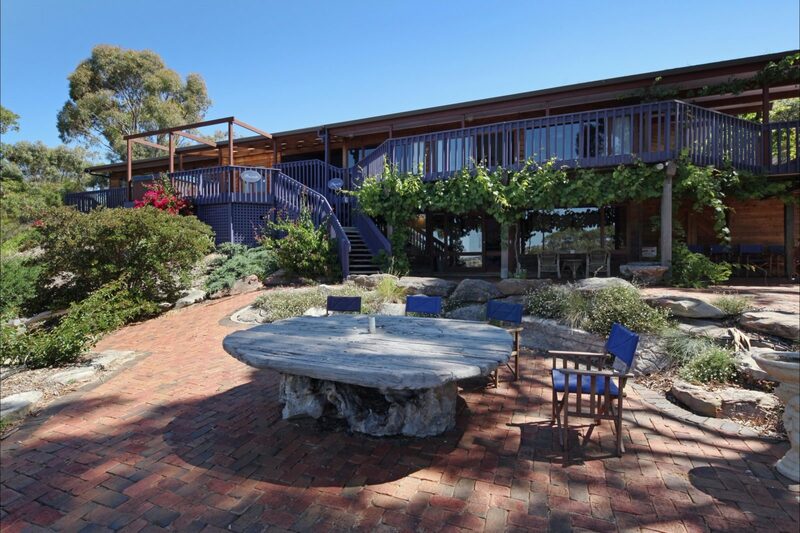 The cellar door looks out over lawns to the vineyard and has views of the valley beyond. 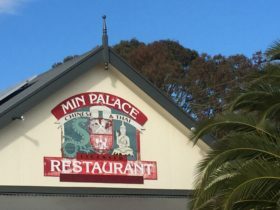 It is a perfect location for a small, intimate wine tasting. 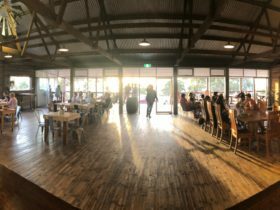 It is also a great venue for small weddings and parties. 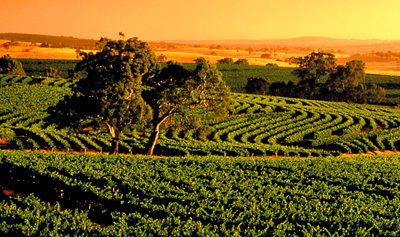 We have a small range of premium wines available for tasting and for sale. 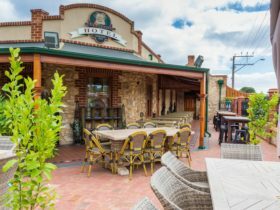 The owners run the cellar door and make the wine. There are antipasto platters available if you want to stay a while and enjoy the view over lunch and a glass of wine.